Have you just been locked outside of your car and require an affordable auto locksmith Swansea? Don’t panic, our car locksmith services are available 24/7 and we cover Swansea, Gowerton, Loughor, Crofty, Llangennech, Morriston, Felindre Pontraddulais, Bishopton and more. We offer a fast response and can get you back in your car and on the road before you know it. So, if you need an auto locksmith fast call us now on 07912 271 198. If you have locked keys in car, don’t panic! 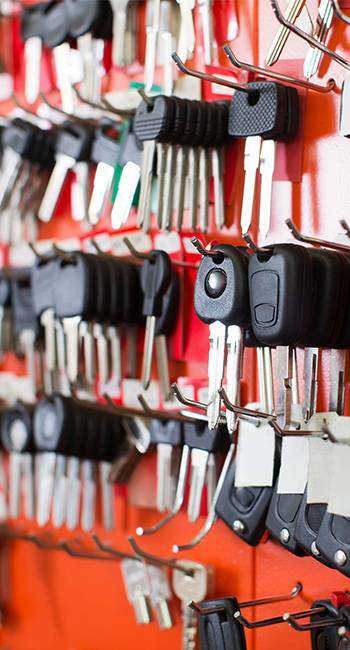 We can access your car and retrieve your keys without causing any damage. Our affordable prices and speedy service will save the day. Nothing is worse than locking your keys in your car and it always happens at the most inconvenient times. Or worse, having your keys break off inside your car door lock. Even faults and other issues with electronic locks can mean that you cannot get into your car. Nevertheless, with our friendly and professional Swansea based locksmith service, you will have no trouble sorting out these issues. No matter the make or model, one of our trained car locksmiths will come down as fast as they can to help you! When it comes to electronic locking systems, issues with transponder keys and faulty remote locking fobs can be a real pain when it comes to locking and unlocking your car securely. In addition, key programming glitches can mean that you need your whole security system to be secure before you can use your vehicle again. But, just give us a call and we will perform an on-site diagnosis of the problems before implementing a solution there and then. So, no matter where you are when you need our help, we will be able to provide you with excellent quality roadside assistance. Moreover, we provide experienced and skilled locksmith services for all vehicles, from cars to vans and HGVs. So, if you are in need of a car locksmith or auto locksmith in Swansea, just give us a call on 07912 271 198. We can come and help you out 24 hours a day, so it does not matter when your problems arise – we will be on hand to ensure that you can get back into your car again in no time.